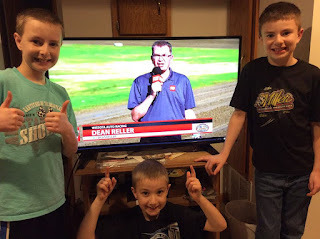 We were also honored to talk to Carson Gramm from WISSOTA and legendary dirt track announcer Ron Krog multiple times this year, plus Doug Selle, Skip Pollack and Adam Brachle too. 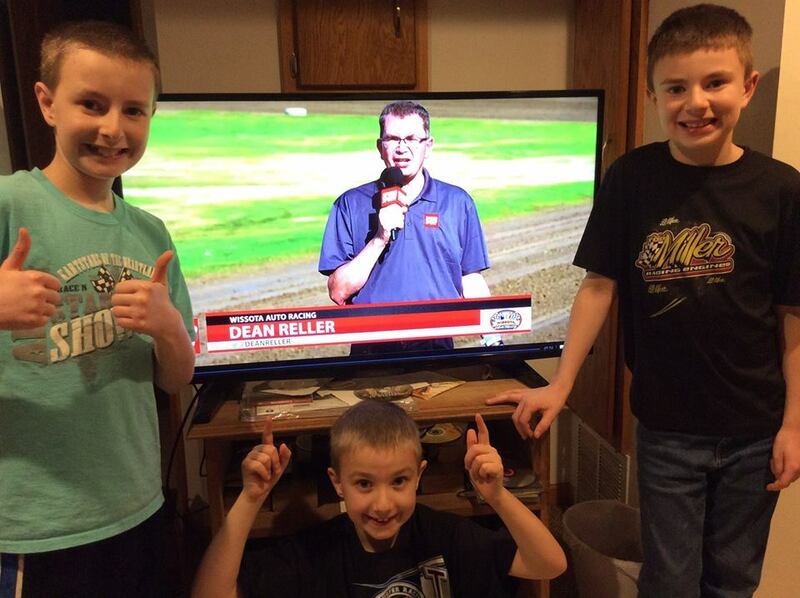 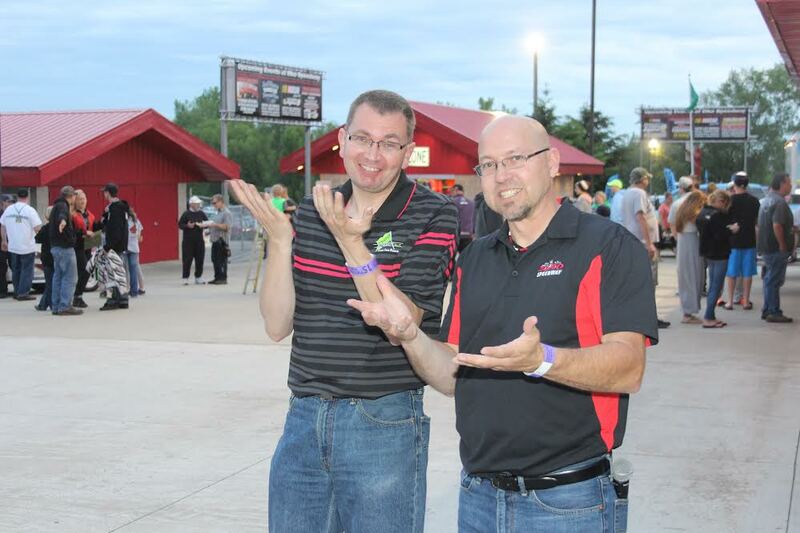 It was fun to see Dean Reller make his TV debut as the pit reporter on the Speed Sport coverage of the WISSOTA 100 (the Kottschade boys were excited) and Jason got his 10 seconds of fame on the MavTV coverage of the ELKO ARCA race. 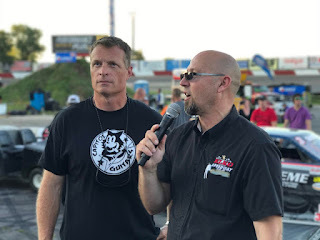 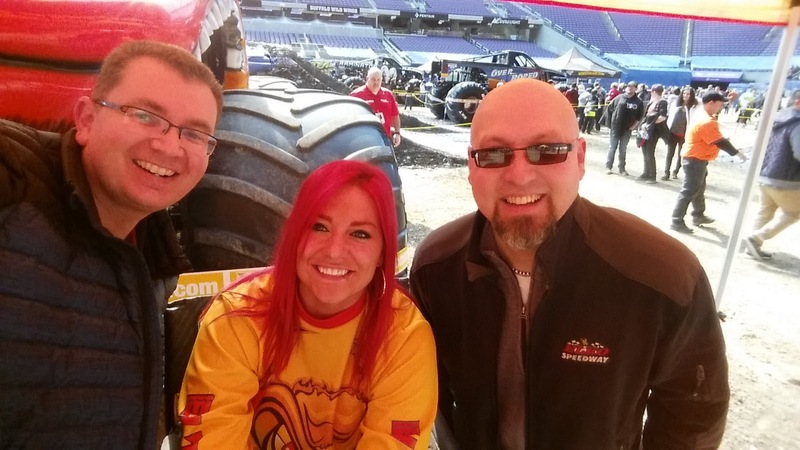 We also want to thank Jordan Bianchi and Dan Plan for contributing their insights to the show weekly also Shane Carlson for helping out numerous times in 2018. Please Support our sponsors, they make this show possible. 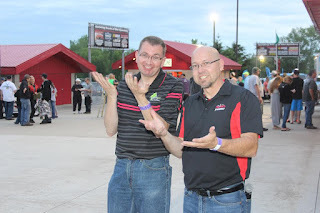 We had 22,840 unique page views this year and went over 270,000 for the past 10 years.